Planning to buy a business? Start here. 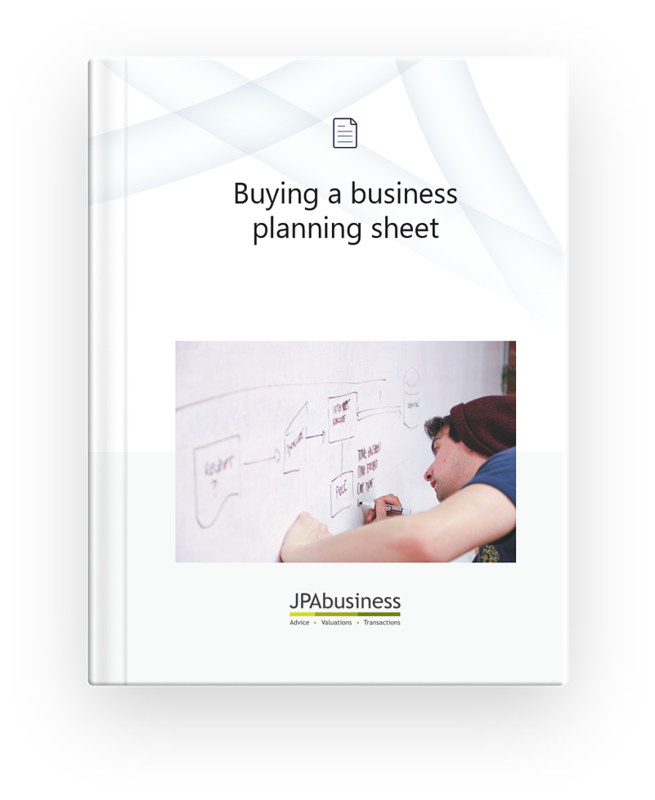 The Buying a Business Planning Sheet will help you work out whether the business you are considering buying fits you and your risk profile.